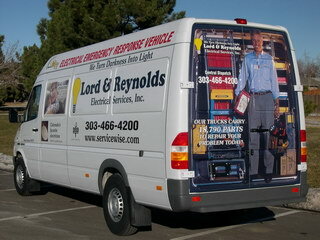 Lord & Reynolds Electrical Contractors, Inc. was founded by Craig Reynolds, whom is still the CEO today. For over 20 years Lord & Reynolds has built commercial buildings and completed a fair amount of commercial tenant finish work. Our Service Department also serviced our commercial and residential customers. In January of 2001 the Company joined Contractors 2000, a trade group of "service oriented" companies adhering to "Simply the Best in the World" business practices and at that time changed our business name to Lord & Reynolds Electrical Services to better communicate our specialty. In February of 2002, it was very apparent most people remembered Lord & Reynolds for it's new construction work and not service work, so the division SERVICEWISE™ was added as the residential service arm of Lord & Reynolds. 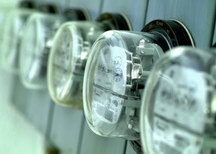 Today we offer many services to our customers from our Exclusive "Electrical Safety Inspections" to upgrading a main electrical service to adding a circuit for a dryer, range or a new computer. 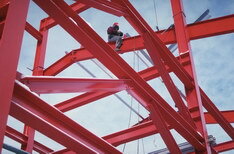 You can find more comprehensive listing of our services by clicking on the "Services" tab. Send mail to yvette@servicewise.org with questions or comments about this web site.